Bigg Boss 10 Contestant Om Swami Is Back And For A Funny Reason- See Pic! 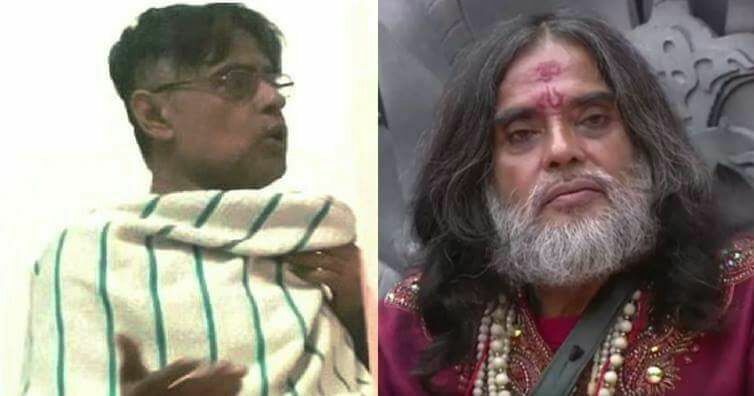 Bigg Boss 10 contestant Om Swami is back in the news and this time, he will surely leave you to laugh out loud at him. Believe us. Bigg Boss 10 contestant Om Swami is back and you won’t believe how! The self-proclaimed godman created a lot of ruckus during his stint on Bigg Boss 10. He crossed all the limits and was directly thrown out of the show for misbehaving with the other contestants. In order to stay in the limelight, Om Swami claimed to have slapped even Salman Khan. 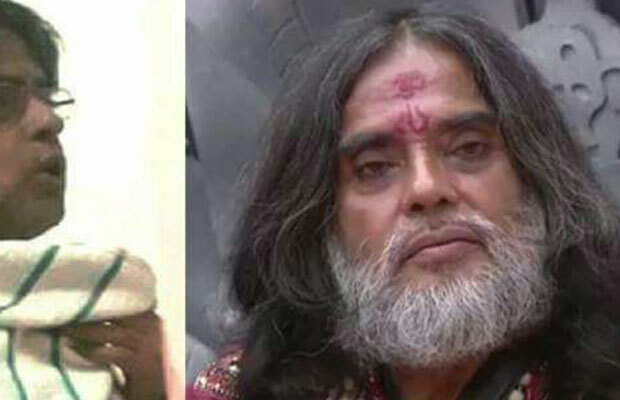 From breaking the property of the house to peeing on VJ Bani and Rohan Mehra, Om Swami had crossed all the limits. If that was not enough, he was also taken to the court by a lady for molestation. Just recently, he apparently called up the makers of celebrity dance reality show, Nach Baliye 8. He made them a call and asked for a clarification as to why he wasn’t approached to participate on the show. When the makers tried to explain to him that the show is not meant for him but real life celebrity couple, Om Swami said he can give tough competition to the couple alone. He has remained in the news every now and then. Moreover for his highly nonsensical statements that he keeps giving in order to stay in the limelight. 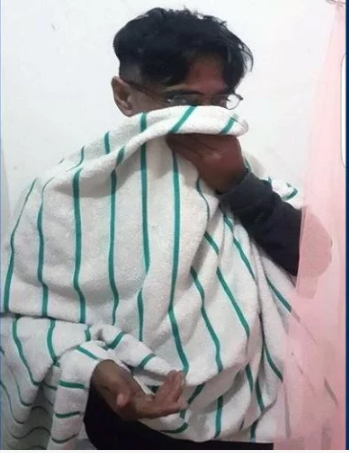 Now he is back in the news for his new look. 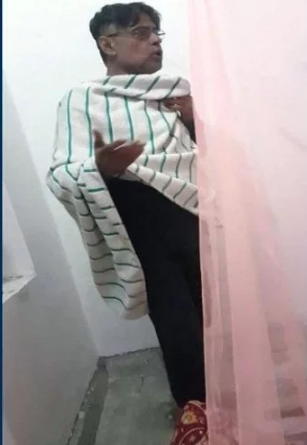 Yes, we have come across a picture of him that sees Om Swami in a shocking avatar. He has chopped his tresses and has full shaved his beard. So where does his spirituality go now? The fact is he was always away from being spiritual and pretended to be the one. What do you think is this new drama for? Doesn’t he look even funnier now? Next articleAnne Hathaway Lied About Her Pregnancy While Shooting For Colossal!